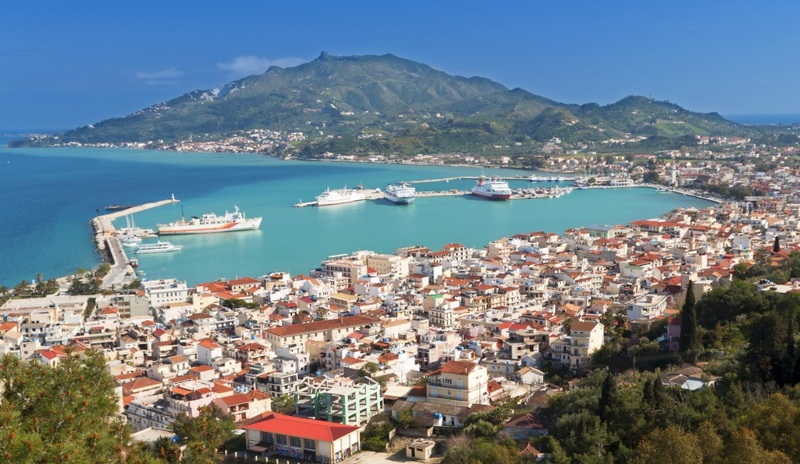 Zakynthos Town, or Chora as it is called by the islanders, is the capital city of the prefecture and is the economic, social and spiritual center of the island. The city was rebuilt after the powerful earthquake of 1953, which flattened the city that the tourists called 'Venice of the South' because of their special architectural profile. Today it is a busy port, with particular interest and great tourist development. Find information about selected Hotels, apartments and rooms in Zakynthos-Town to choose the perfect place for your accommodation.